Maybe somebody here can help me. Was very happy to pick up both Thor and Gene units. But as it turns out I can't connect them straight away. 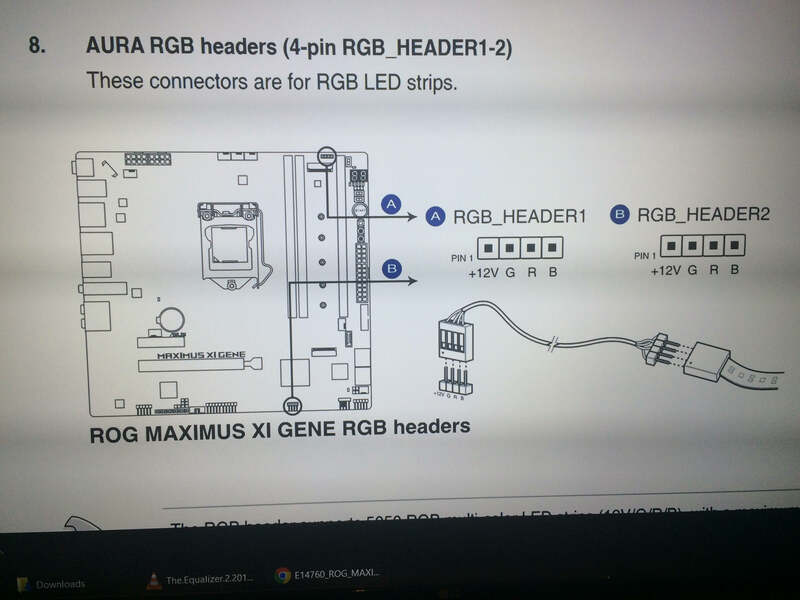 The gene board only comes with 2x12v RGB inputs and there only 5v addressable cable and another cable on the PSU. 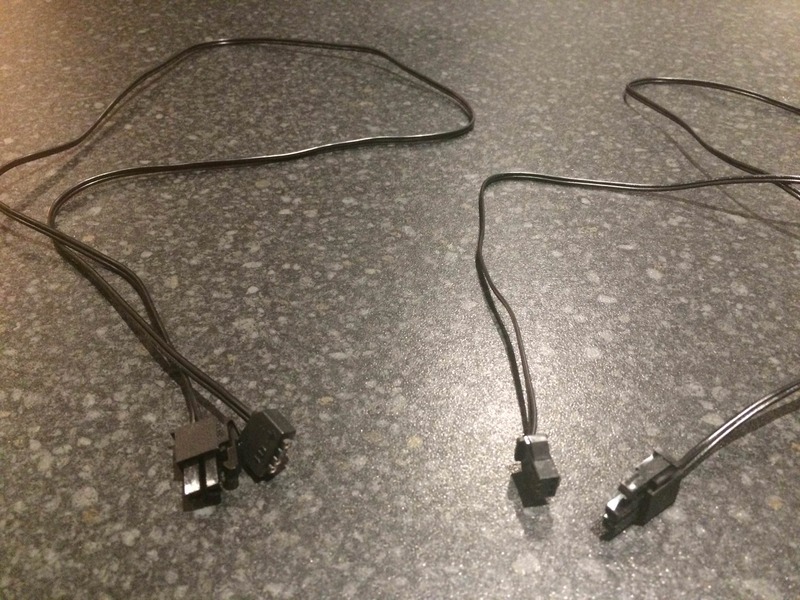 I thought the new node connector cable will be included, but it's not. Does someone has an idea how can I make this work and use the Aura Sync to sync all together, maybe some hub or splitter or I don't know. You need an addressable header. Does your board not have it? Nah bro, Maximus XI Gene doesn't have addressable header.